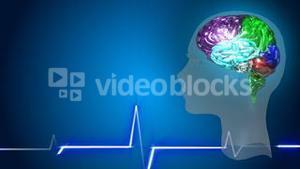 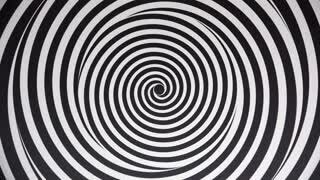 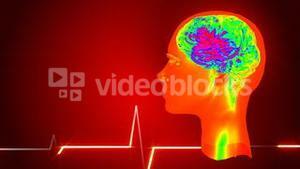 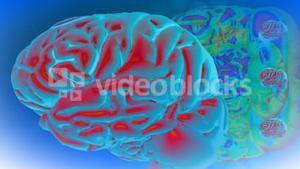 Search Results for "subconscious mind"
Abstract animation of spinning glossy pink and yellow texture. 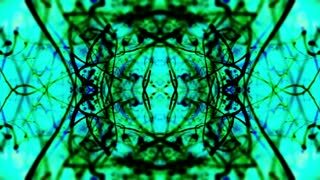 Abstract motion background. 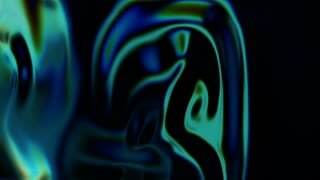 Video Background 2422: Abstract fluid forms ripple and flow (Loop). 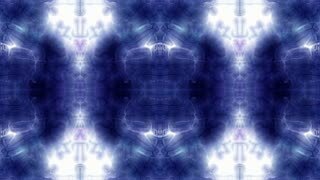 Video Background 1265: Abstract Rorschach imagery forms and flows (Loop). 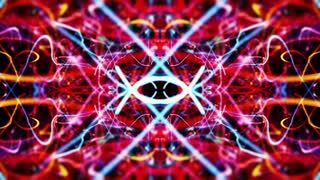 Video Background 1256: Abstract Rorschach imagery forms and flows (Loop). 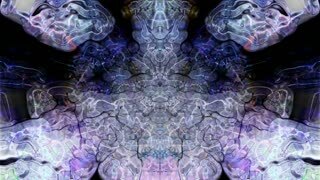 Video Background 1274: Abstract Rorschach imagery forms and flows (Loop). 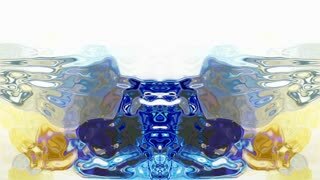 Video Background 1267: Abstract Rorschach imagery forms and flows (Loop). 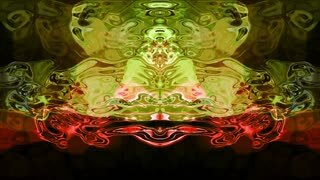 Video Background 1258: Abstract Rorschach imagery forms and flows (Loop). 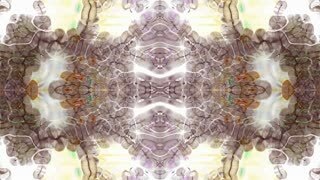 Video Background 1263: Abstract Rorschach imagery forms and flows (Loop). 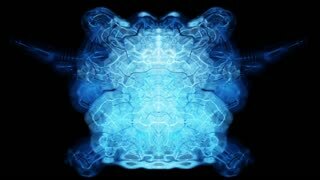 Video Background 1360: Liquid light forms flow and ripple (Loop). 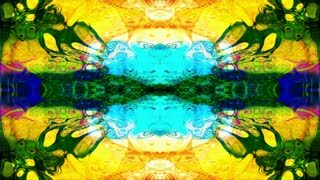 Video Background 2126: Abstract Rorschach imagery forms and flows (Loop). 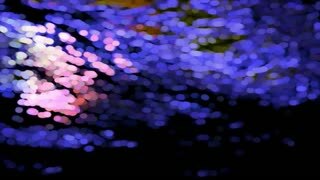 Video Background 1372: Liquid light forms flow and ripple (Loop). 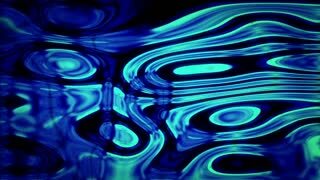 Video Background 1378: Liquid light forms ripple and flow (Loop). 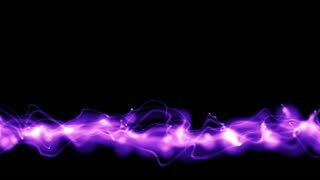 Video Background 1365: Liquid light forms ripple and flow (Loop). 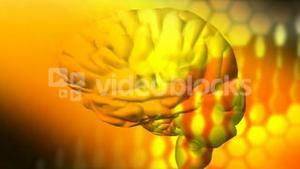 Video Background 1369: Liquid light forms ripple and flow (Loop). Rorschach 001: Abstract Rorschach imagery forms and flows (Loop). 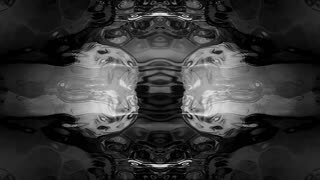 Rorschach 009: Abstract Rorschach imagery forms and flows (Loop). 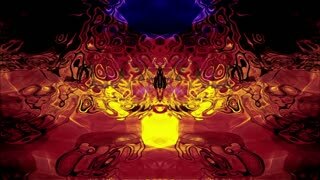 Video Background 1106: Abstract Rorschach imagery forms and flows (Loop). 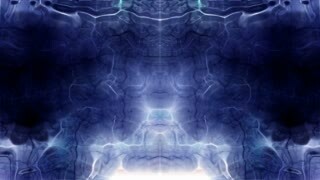 Video Background 1102: Abstract Rorschach imagery forms and flows (Loop). 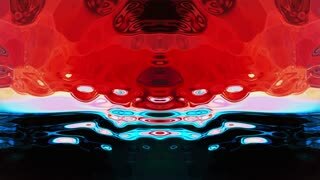 Video Background 2424: Abstract fluid forms ripple and flow (Loop).